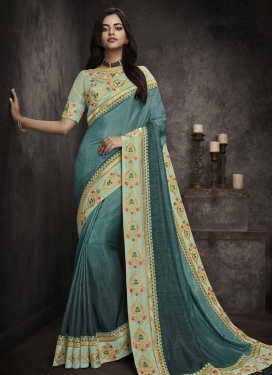 Art Silk Aqua Blue and Red Trendy C..
Art Silk Cream and Green Embroidere..
Embroidered Work Grey and Red Tradi.. 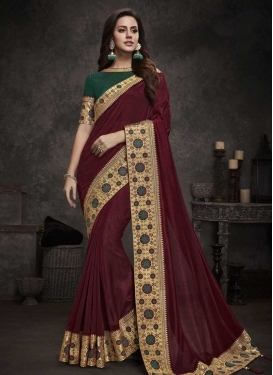 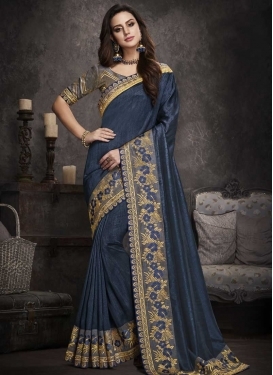 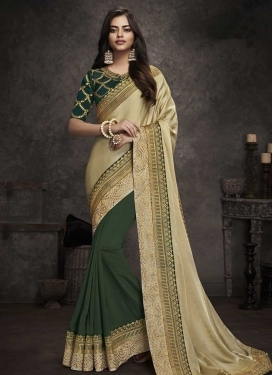 Satin Silk Embroidered Work Classic.. 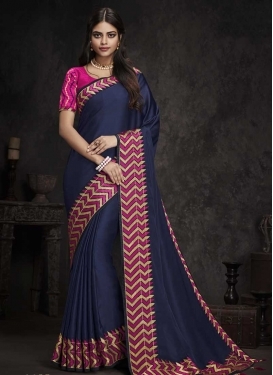 Satin Silk Navy Blue and Rose Pink ..